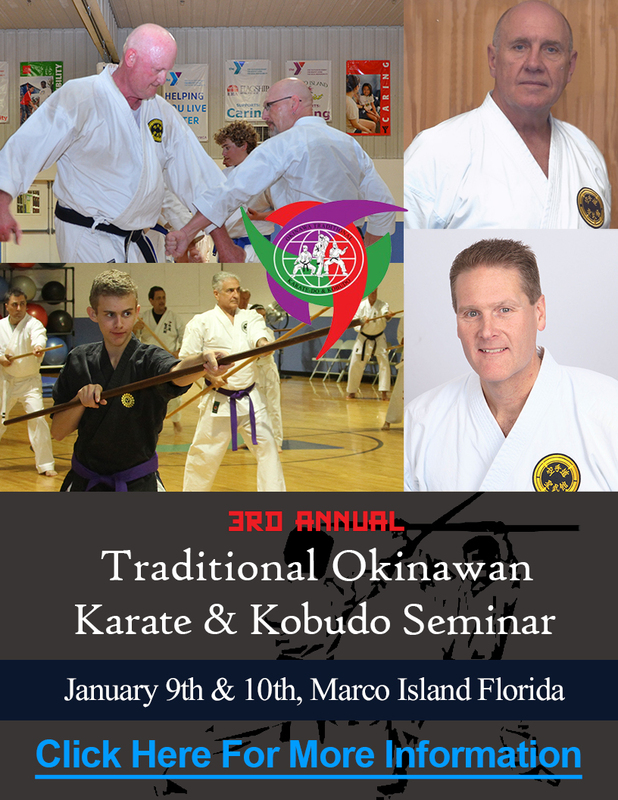 Welcome to the Shima Dojo Karate School in Marco Island, FL. Established in 2010, the Shima Dojo teaches Okinawan style of karate called Seibukan Shorin-Ryu. The school is located in Marco Island, FL in Collier County at the YMCA of Marco. The Shima Dojo trains students from 6 years old and above to be champions both inside and outside of the dojo. Teaching, discipline, character, confidence, physical and mental strength, and most importantly self defense. Japanese culture and language are also studied. Our training curriculum begins with basic exercises that builds the body and balance for students of all ages and physical experiences. The training is ideal for both men and women because it’s effectiveness is based on speed and agility, rather than physical size. Shima Dojo offers beginner, intermediate, and advanced classes taught 6 days a week Monday thru Saturday with Sunday off. Sensei Nick Lemke leads the development of the students by passing on techniques learned from Sensei Dan Smith and his teacher Sensei Zenpo Shimabukuru who both learned from Okinawan masters past down from generations before.